We're sorry to inform that both Ebo Taylor and Rose McGowan have to cancel their performances at Le Guess Who? 2018. 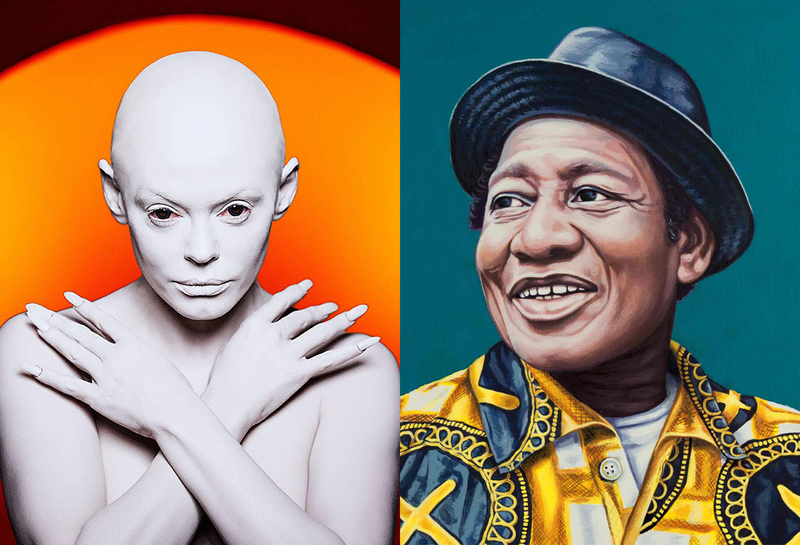 Ebo Taylor has to withdraw because of health issues; Rose McGowan has cancelled due to the fact that her album will not be finished in time to premiere it at the festival. Update: unfortunately, Linafornia has had to cancel her performance at LGW18; Vincent-Paolo will be performing instead.